International flights to Sydney Airport from global hubs. From airport, it's a 20min distance by private car/taxi to the city centre. Bondi to Coogee coastal trail – Bondi to Coogee walk is one of Sydeny's famous trail. It is a 6 kilometre walking track which will give you some stunning views along your way. This photogenic trail will take you inside the Eastern scenic beaches which are considered to be the best beaches of Sydney. 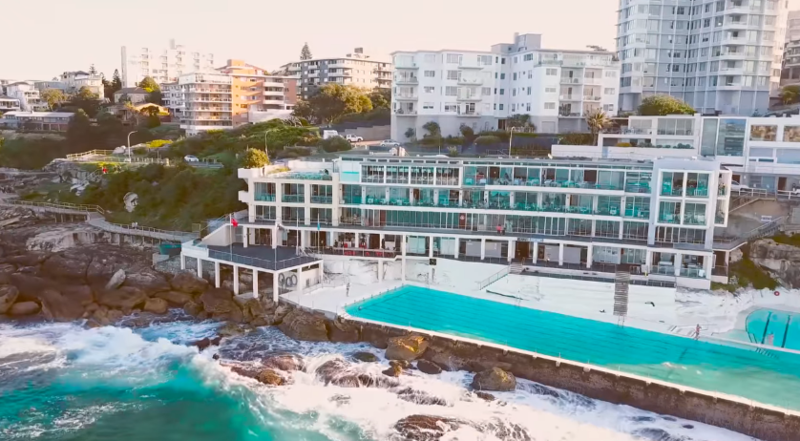 Along with it, you will also get to see spectacular views of Bronte, Coogee Beach, Clovelly and some other beaches. This trail starts from Bondi pools which will take you to the Aboriginal rock carvings at Marks Park. There are plenty of scenic views on the way and also you will get opportunity to dive in one of these pools for your relaxation. After a hectic trail of walk, enjoy delicious lunch at Coogee Pavilion which would give you 270degree view from the rooftop. Transportation is easily accessible to this trail as express buses are available all the time. Visit a Zoo – Taronga Zoo is one of Sydney's best zoo. It is just 12min away from Circular Quay by ferry ride. Taronga Zoo is home to more than 4,000 animals of exotic & wild species that includes leopards, gorillas, giraffes, kangaroos and koalas. 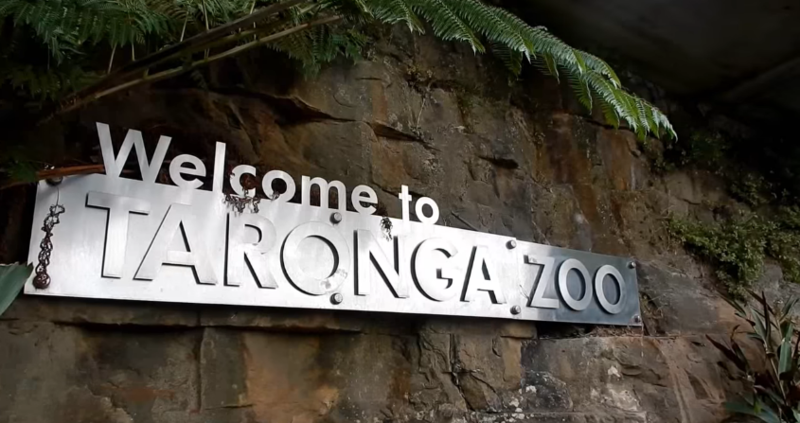 Travellers get the whole of wildlife experience at Taronga Zoo. You can also opt to go at Treetop wild ropes to get a different perspective of these species. You can zip-lining, rope-climbing & rapelling to get some adventure thrill in you. You can also opt to stay here overnight by pre-booking 'Roar & Snore' that gives luxury-style comfort. Spend a day at Sydney Opera House – Sydney Opera House has a lot to offer and being the highlight of the whole city there are many ways where you can enjoy and experience this place. This 20th century architecture has been widely popular among tourists from all around the world. It is situated in Circular Quay where it hosts more than over 40 performances each week. Not only as an audience you can watch the show but also you can book a 2hour backstage tour which will give you a brief idea about the working process. So you can see exclusive performer's room, green room, their entire area of rehearsals and so on. If you're here for an unforgettable experience, then Sydney opera House will promise that to you. Sydney Harbour Bridge – Sydney Harbour Bridge is another golden highlight of this city. It was nicknamed after "The Coathanger". This bridge marks as the greatest architectural symbol of Australia. Travellers are allowed to walk by or cycle down the way on this bridge. There are no restrictions as of now. If you want the opportunity to scale to the summit and to enjoy the 360degree view, then book a 'Bridge Climb'. They will take you on to the top that is 450feet above sea level to enjoy panoramic view. This activity can be done at any point of day at regular sessions. Dine at the innovative restaurants – Australia's food is something that you should definitely lookout for. They take their food & wine and all culinary activities very seriously. When it comes down to Sydney, there is no other city which can compete with it in terms of cuisine. Wide range of food items like fresh vegetables, beef, pork, chicken, salads, eggs are daily consumed by locals & travellers. Australia's award-wining restaurants & cafes can be found here where travellers go in huge numbers. Dine at any of those classy restaurants and taste the delicious food. If you're fond of desserts, then do dine at Quay. Murry cod and chef Peter Gilmore's famous dessert, the Snow Egg is worth a taste. This dessert is so mouth-watering that its tasting experience will live with you as a memory forever. If you're more into wines & beers, then do visit 'Sepia's' which is well-famous for tasting wines. It is located at the city centre. For Cantonese cuisine, head back to 'Mr.Wong' on Bridge Street which is considered to be a famous restaurant. 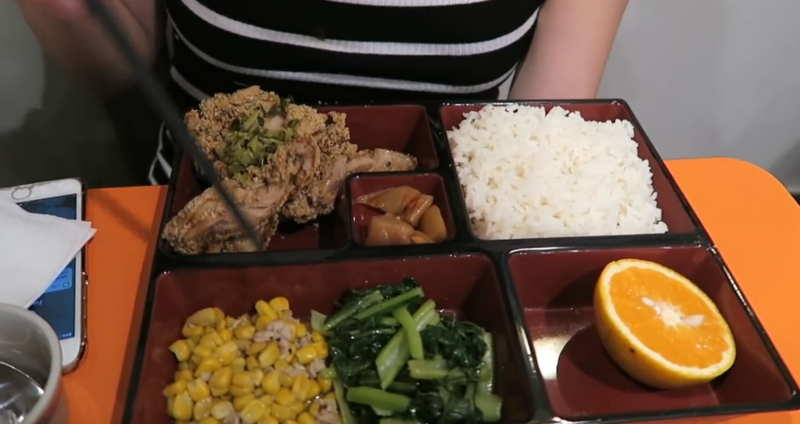 All food items served here are delicious and worth a try. Do not forget to try its legendary item 'Peking duck''. 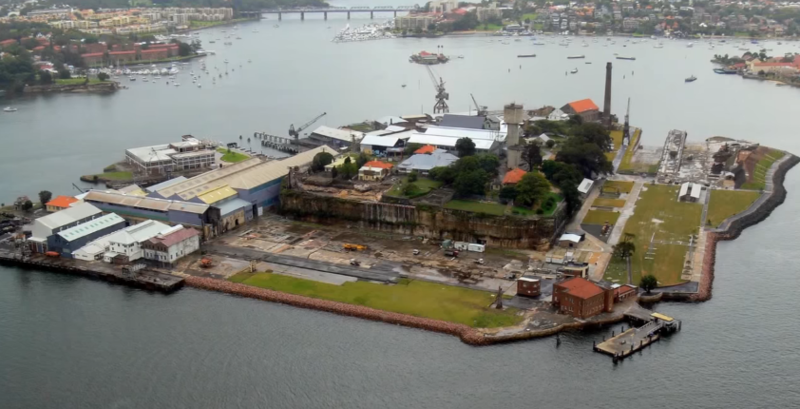 Camp on Cockatoo Island – If nightscapes is your thing, do not forget to camp at Cockatoo Island. 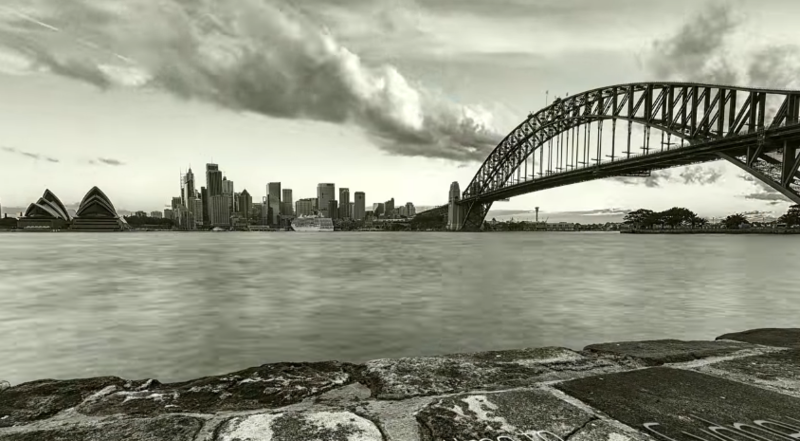 It is situated in the middle of Sydney Harbour Bridge and gives you breath-taking views of the whole city. It depends on you whether you want to bring your own tent or book a one at 'glamping' but the experience of camping here is unbelievable. Sleeping under beautiful nights to gaze stars and waking up to world's greatest views is something you don't want to miss.